A volunteer driving job this morning gave me the opportunity to walk into Hoole for a free coffee using the loyalty card I had completed. 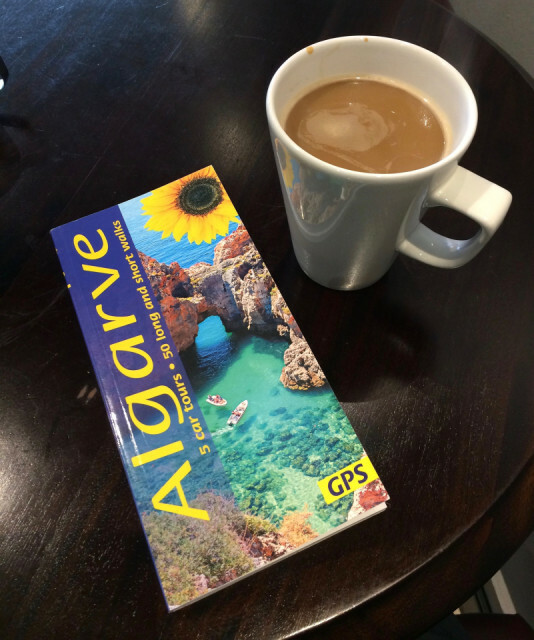 We booked to go to the Algarve a couple of weeks ago on a spontaneous holiday. Normally we book a long time in advance and this is the shortest lead time we have ever head for a foreign break as we are going in a week.